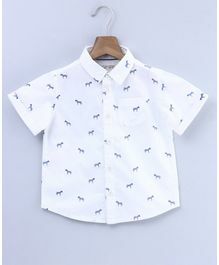 7 to 8 Years, Chic and smart shirts for every occasion. 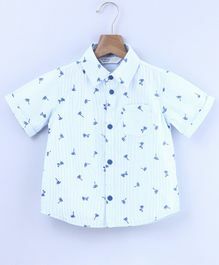 0 to 3 Months, Chic and smart shirts for every occasion. 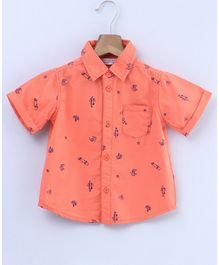 2 to 3 Years, Chic and smart shirts for every occasion. 0 to 3 Months, Classy & trendy bottoms for every occasion. 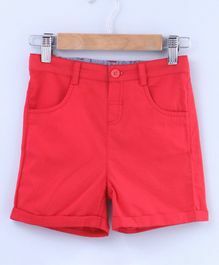 18 to 24 Months, Classy & trendy bottoms for every occasion. 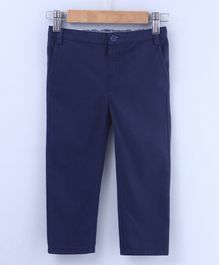 6 to 7 Years, Classy & trendy bottoms for every occasion. 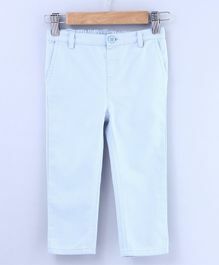 3 to 6 Months, Classy & trendy bottoms for every occasion. 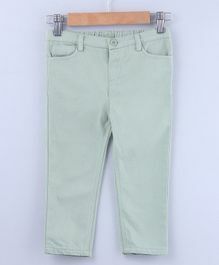 5 to 6 Years, Classy & trendy bottoms for every occasion. 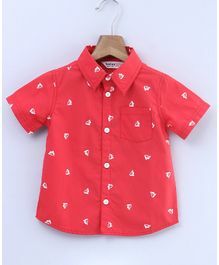 18 to 24 Months, The outfit that'll provide utmost comfort to your baby. 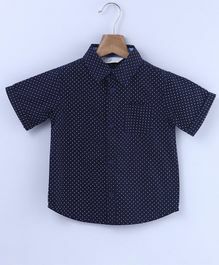 The Beebay Store facilitates shopping from our collection of 100% genuine products across sub-categories like and more. 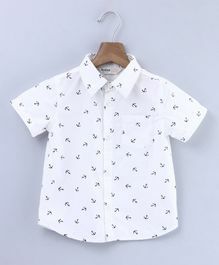 Avail the best offers and deals on Beebay products only at FirstCry.com. 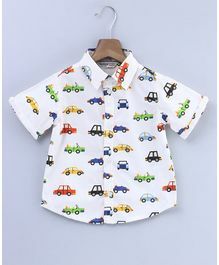 Purchase Beebay Baby & Kids Clothing online in India at the best prices with discounts up to 70.00% and price ranging from Rs.165 up to Rs.1895 with Cash On Delivery, Free Shipping & easy return options only at FirstCry.com.